BRIGHTON, Mich.- Thanksgiving is just one week away, which means you're probably making your grocery list and preparing for the big feast: turkey and all the fixings. So, we decided to present you with a 3-Part Series of Posts to help you cook up a delicious Thanksgiving Dinner! We all know that the most important part of your Thanksgiving feast is the Turkey, which is why the first part of this series is: How To Safely Thaw A Turkey! The first step in preparing your Thanksgiving dinner is to make sure you begin thawing the turkey well in advance of the big day. The tricky part is making sure that the turkey stays safe from bacteria during the thaw. Bacteria that may have been present before freezing, can begin to multiply rapidly if the turkey is not thawed properly. The safest way to thaw a turkey is in the refrigerator. But, you must allow a full 24 hours of thawing time for each 4-5 pounds of turkey, so plan ahead! 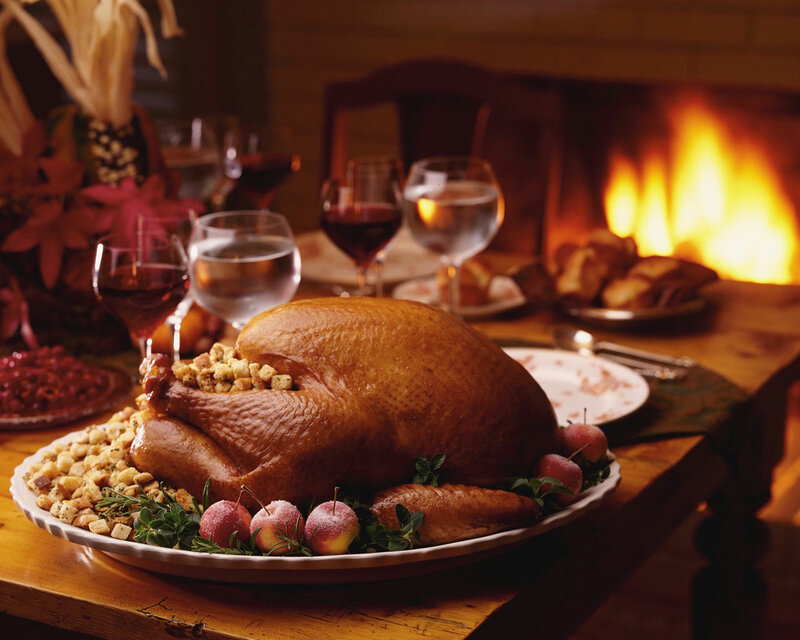 Once the turkey is thawed it can be safely stored in the refrigerator for up to 2 days. 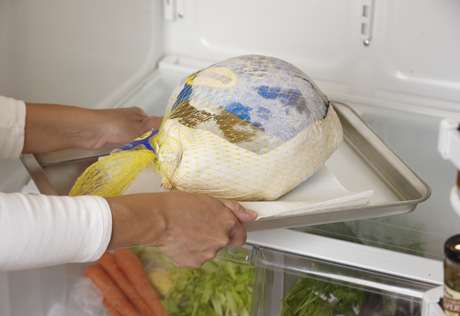 Another way to safely thaw your turkey is cold water thawing which requires less time; only 30 minutes per pound. All you have to do is wrap your thanksgiving turkey in a leak-proof plastic bag and then submerge it into cold water. However, make sure to change the water every 30 minutes and then cook the turkey as soon as it is thawed. It is important to know How To Safely Thaw A Turkey to keep bacteria at bay and to ensure all of your family and friends can enjoy your delicious meal. Check back for the next part of this series on how to cook your turkey once it is thawed! And if you haven't even thought about decorating for your Thanksgiving gathering yet, check out our blog posts Holiday Decor Ideas and DIY Tips For A Festive Fall. If you find yourself in need of a vehicle this season, Brighton Ford sells Used Cars near Hartland, MI and is also a Top Ford Dealer near Washtenaw County. Save money this holiday season with our Brake Shop Discounts and Tire Discounts. Brighton Ford is located at 8240 Grand River Ave. just north of I-96 in Brighton. We are a family owned and operated business that strives on customer satisfaction. For more information on Brighton Ford visit BrightonFord.com or give us a call at (800)-836-8206.